Excellent service, very quick delivery. 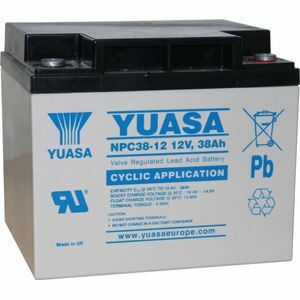 I get a full days work (water fed pole system) from this battery. 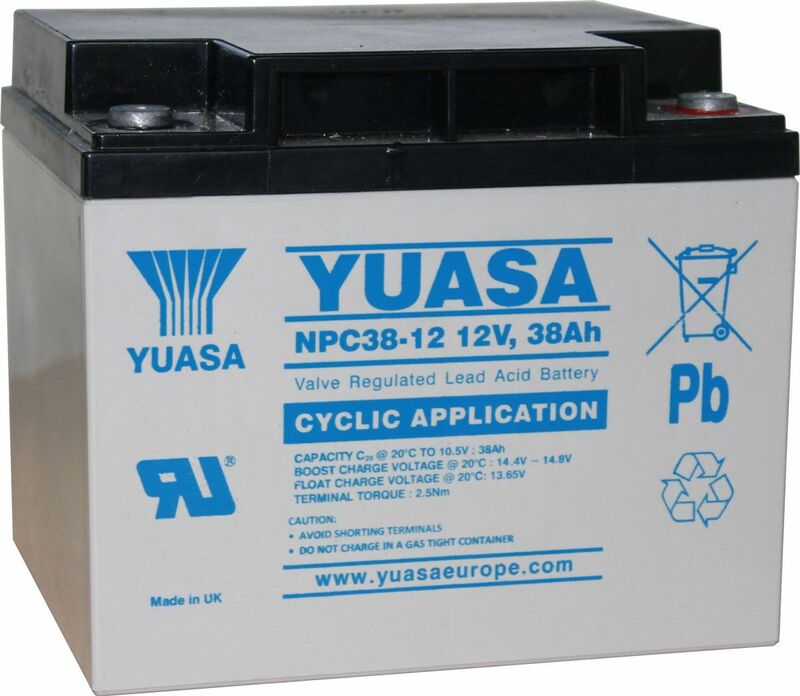 My last Yuasa battery lasted 5 years (charged every day) I hope I get the same with this one! Excellent delivery and service, thank you. Two very good batteries for the mobility scooter and incredible delivery. Less than 24 hours.